Using essential principles of Transformation-Oriented Systemic Constellation work, deep inner listening and attunement to the body’s core needs will allow us to open to a deeply transformational space for the healing of transgenerational trauma and release of entanglements limiting relationships, health and living life fully. Learning, Healing and Evolving are one basic motion. Through Systemic Thinking, Constellations and Transparent Communication participants will resolve issues and allow the unfolding of their deeper potential, personally and professionally. Workshop Costs – includes workshop fee, 5 nights accommodation (we can arrange additional nights), breakfast, morning and afternoon teas. Please Note: GST will be added to costings. Cost includes: workshop fee, 5 nights accommodation (we can arrange additional nights) Mon, breakfast, morning and afternoon teas and Celebration dinner on the last evening. Lunch is available at the venue at a discounted cost but most prefer to use the 2 hour lunch break to go into the markets and village of Ubud. Workshop starts Wed 10th at 3pm finish Monday 15th 1pm (includes water ceremony at Tirta Temple and fire ceremony with local Balinese healers). The workshop will be held at Ananda Cottages set amongst the rice fields in Ubud, Bali April 10 to 15, 2019. Secure your spot today by paying a $250 deposit. 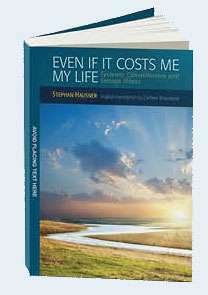 Stephan’s book Even If It Costs Me My Life is now available in 11 languages and considered the leading Constellation book on working with illness and what serves wellness. Experience the presence and skill of a Master Facilitator of Systemic/Family Constellations. 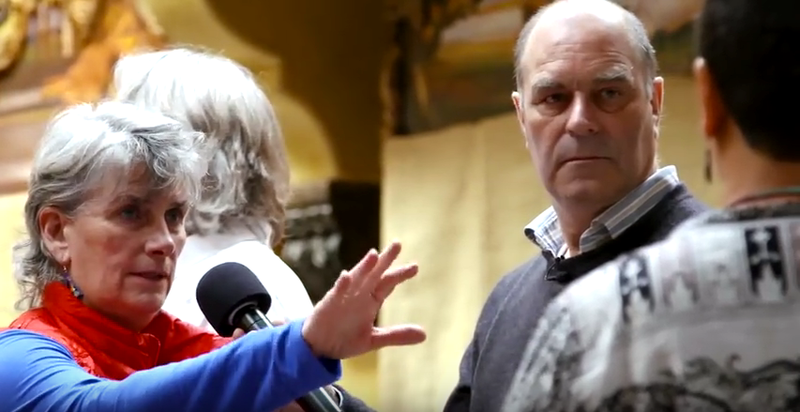 Stephan Hausner is a world renowed facilitator, leading trainings in 45 countries on 5 continents in this innovative phenomenlogical approach to transformation. His background in traditional Chinese Medicine, Homeopathy and Osteopathy over the past 30 years is the perfect foundation to give voice to the connectedness of symptons and transgenerational trauma that inhibits us to live our potential. 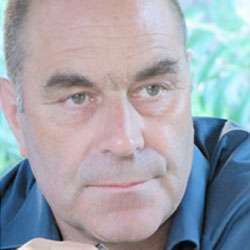 Stephan also trained with various teachers in Humanistic Psychology and Mindfulness-Based Therapy with Mike Boxhall and Thomas Huebl. For all enquiries you can email info@constellationintensive.com or registration@constellationintensive.com. 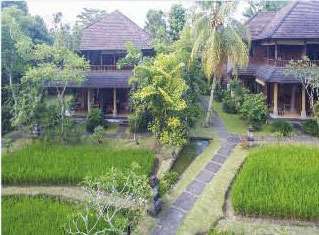 The Ananda is a 10-minute drive from central Ubud and the Monkey Forest. A scheduled drop-off shuttle to central Ubud is available free of charge. Ngurah Rai International Airport is a 1-hour drive from the resort. 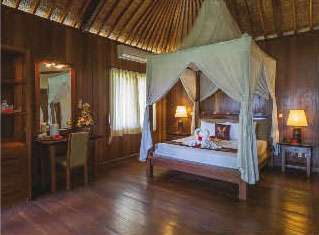 Rooms have delightful Balinese décor and a private balcony with views of the rice fields. All are equipped with a minibar and an en suite bathroom with a bathtub. 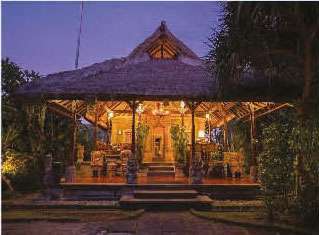 Guests can take Balinese dance or local cooking lessons. A dedicated room for Yoga sessions is also available on site. The hotel provides bicycle rental services, and can also arrange walking tours through the neighbouring villages. Please complete the registration form to secure your place at the Stephan Hausner 5-day Workshop. The workshop will be held in Soulful Ubud, Bali April 10 to 15, 2019. Please select the type of accommodation you require. Registration will contact you will an invoice for final payment. I understand confirmation of my attendance to the the Mark Wolynn 3-day Master Class will not be finalised until funds have been processed. As you've selected the payment method of Credit Card a 2.6% surcharge will applied when paying via Credit Card. One of our admin team will contact you in the day or two to gather your credit card details to make payment. As you've selected to pay using a cheque please make the cheque payable to: Australasian Constellation Intensive. Payments for the 5-Day Workshop are non refundable, however a substitute may attend in your place. Please notify us as soon as possible if you are transferring your registration.